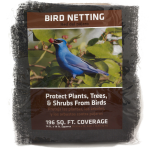 Our netting products protect your trees and save your plants and fruit from birds. 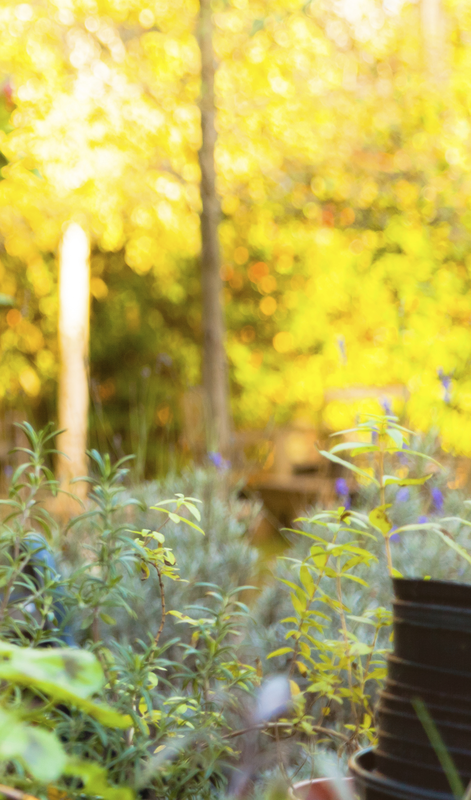 Enjoy your plants and shrubs—save them from deer. 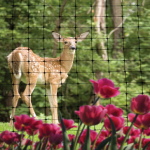 Our netting products protect your plants from deer, rabbits, and other wildlife.